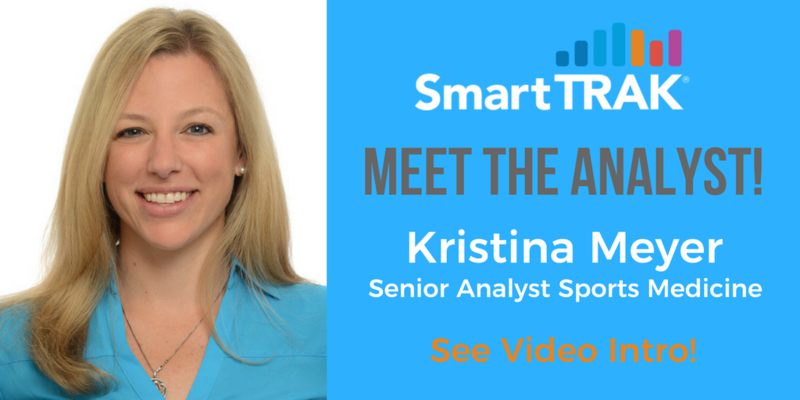 Meet Kristina Meyer, SmartTRAK's Senior Analyst, Sports Medicine. 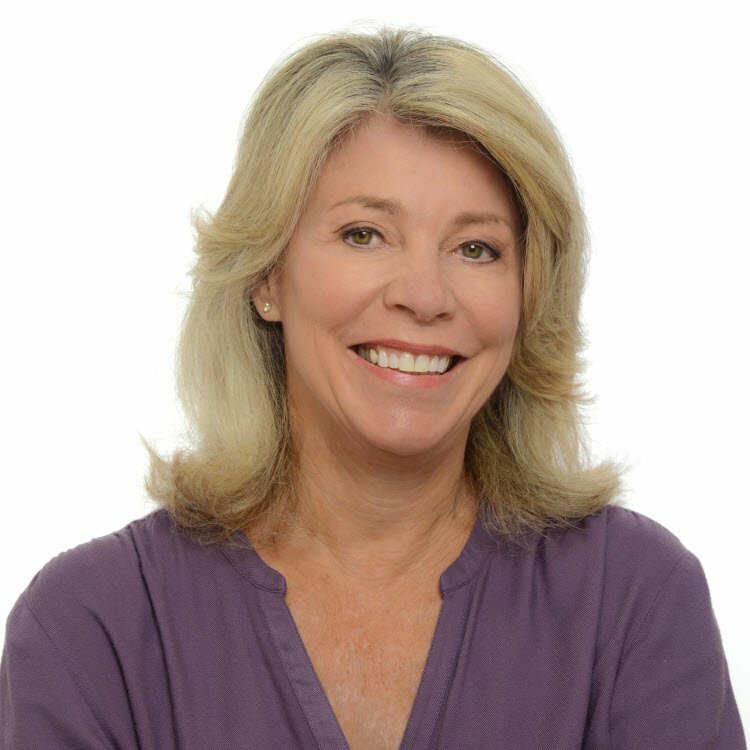 Kristina has 12+ years' experience in marketing, field marketing and professional education, with a concentration on Sports Medicine, including Marketing and Sales Management roles at Smith & Nephew and Stryker Sports Medicine. Kristina will be representing SmartTRAK at AANA18 , the Arthroscopy Assoc. of North America conference, April 26-28 in Chicago.